Regina Piazza is not new to the fitness scene in Dana Point. She previously owned the Shredded Fox, a fitness studio that closed due to construction from the Raintree development, but now has expanded her services into the Piazza Wellness Center. 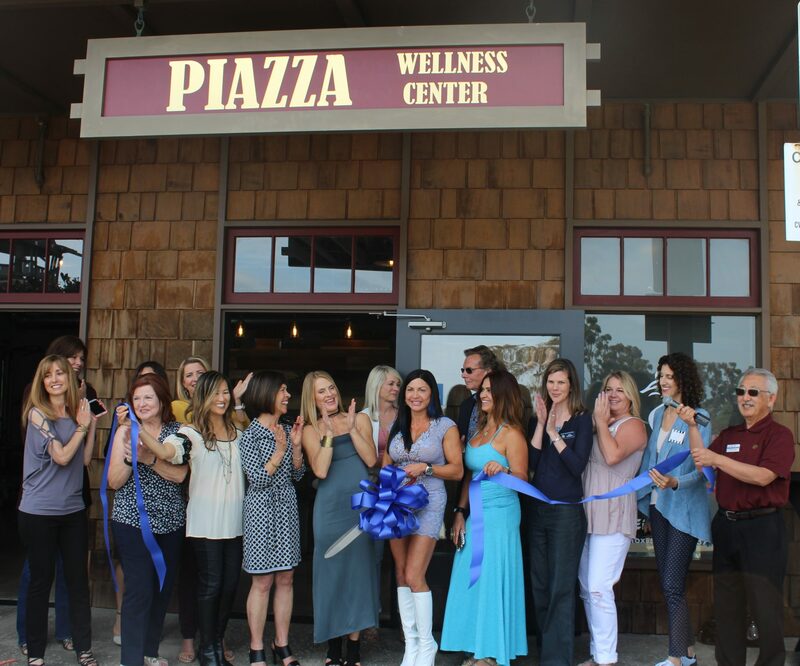 At the Wellness Center, Piazza offers her clients different fitness options as well as ways to help make healthier lifestyle choices. Piazza, a nurse practitioner and a certified personal trainer, said she wants to use her passion and knowledge to help clients with injury prevention, customized programs and lifestyle changes.